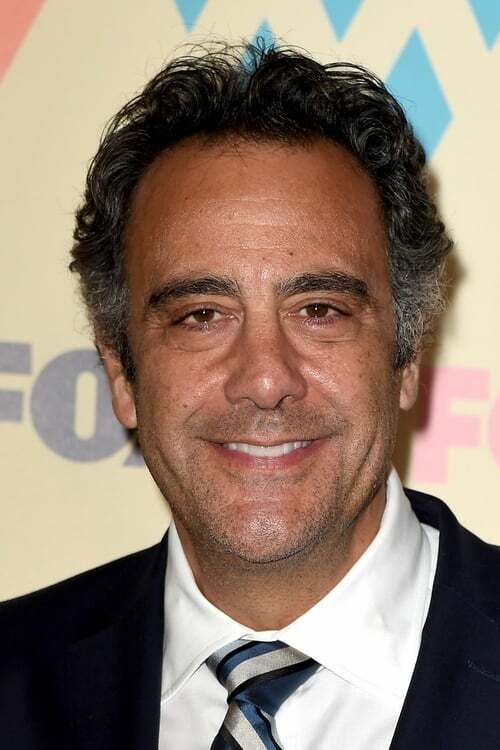 Brad Garrett (born Brad H. Gerstenfeld; April 14, 1960) is an American actor, voice actor, and stand-up comedian. He is best known for playing Robert Barone on Everybody Loves Raymond and Eddie Stark on 'Til Death. He is easily recognized by his tall stature (6 feet 8½ inches; 204 cm) and deep voice. Description above from the Wikipedia article Brad Garrett, licensed under CC-BY-SA, full list of contributors on Wikipedia.